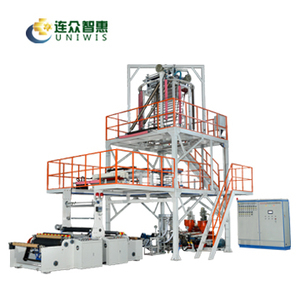 Fujian Uniwis Industrial Co., Ltd.
pvc film calendering machine FEATURE: 1.Double-layer co-extrusion laminated film can prolong the length for preservation of liquid package. 2.The cylinder and the screw stem of the extruder are made of high quality alloy steel with optimum hardness and durable service after precision finishing and nitrogen treatment. 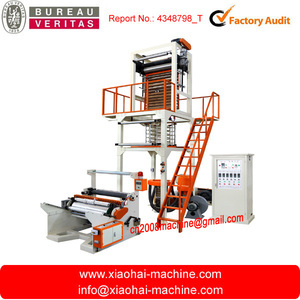 4.Double-rolling and double-cutting coiling unit adopts torque motor to keep proper tensions and make rolling even and roll-changing easy. 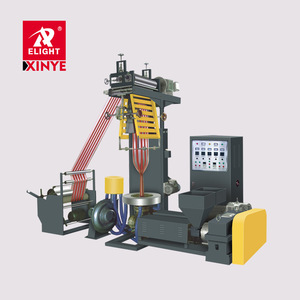 Rui'an Wanxin Packaging Machinery Co., Ltd.
China Made double die Head film blown machine Characteristics: Its extruder, cylinder and screw rods are made of quality alloy steel that have been nitrized and processed in a precision way. The specially-designed screw is of sound quality in plasticizing, which helps increase the production capacity. 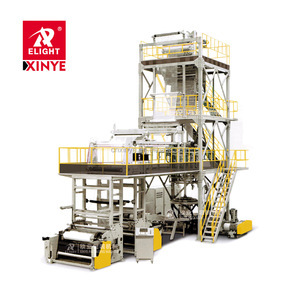 Appliable: It is applied to blowing the plastic films like low density polythene (LDPE), high density polythene(HDPE) and linear low density polythene (LLDPE). Laiwu City Xin Guan Plastic Machinery Co., Ltd.
Machine parts of film blown machinery plastic machine Tower uses strong steel frame to support the machine. Air transportation For some urgent expensive parts, airline transportation is a better choice. After-Sales Service * Training how to install the machine, training how to use the machine. 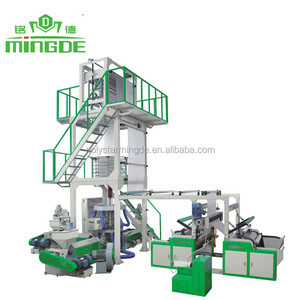 2) The PE Film Blown Machine is designed reasonably and elegantly. It is small and is easy to operate and maintain. 3) With high output, low energy consumption, good stability and reliability. 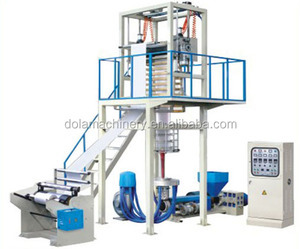 Shanghai Dai Wai Mechanical Electrical Equipment Co., Ltd.
Alibaba.com offers 9,068 blown film machine products. About 60% of these are plastic blowing machines, 25% are plastic extruders, and 1% are other machinery & industry equipment. 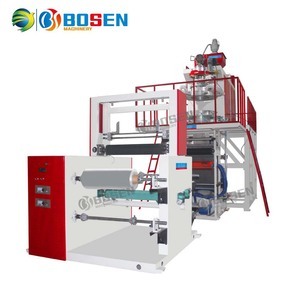 There are 8,932 blown film machine suppliers, mainly located in Asia. 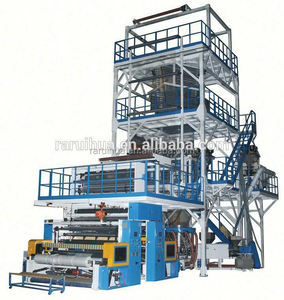 The top supplying countries are China (Mainland), Taiwan, and India, which supply 94%, 1%, and 1% of blown film machine respectively. 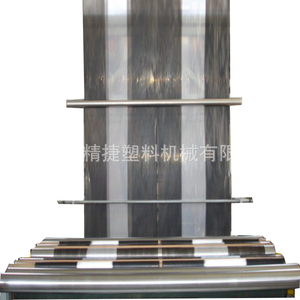 Blown film machine products are most popular in Mid East, Domestic Market, and South America. You can ensure product safety by selecting from certified suppliers, including 1,125 with ISO9001, 668 with Other, and 16 with ISO14001 certification.